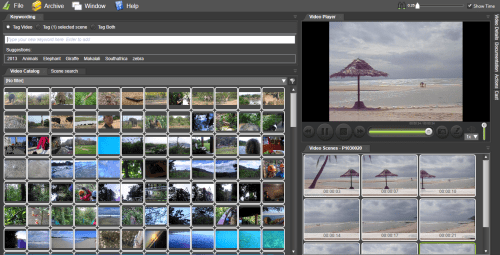 Search, browse, find and play all your video files fast and easy. 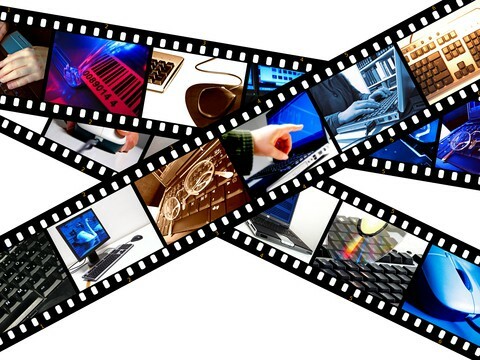 Fast Video cataloger is the fastest local video content management system available for Windows PC. 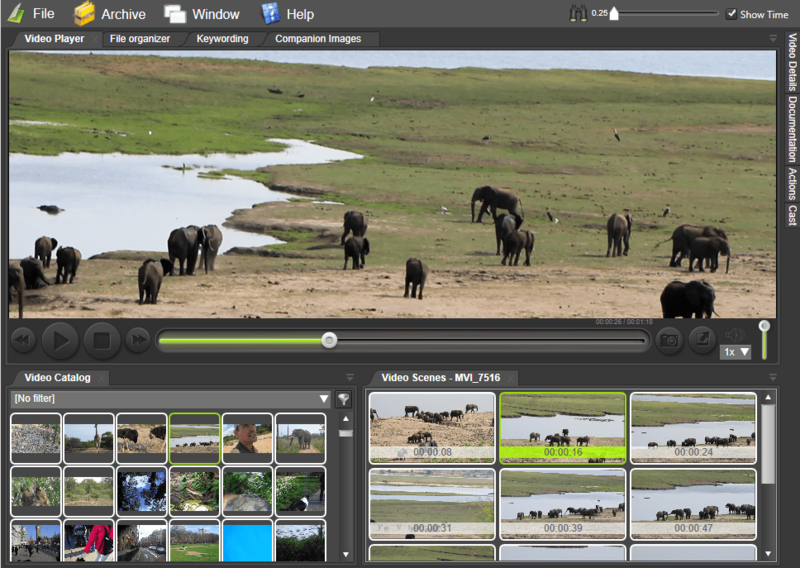 Don’t take our words for it, test our video software on your own video files. You can download the fully functional program for free without providing any email address. The installation is client only and does not require any IT department support for server setups. You can be up and testing in less than 3 minutes. Catalog all your videos in no time at all. Fast Video Cataloger automatically scans your downloaded video files and order them in your offline and personal video file catalog. The flexible and modular layout of Fast Video Cataloger let you change the interface as you see fit. While playing your zafari footage you can put the built in player on top in a widescreen mode while quickly zapping between videos or you might use the fullscreen mode to enjoy each moment to the full extent. Use this setup to let video scene thumbnails fly by on the right while you step through video clips in a rapid speed. 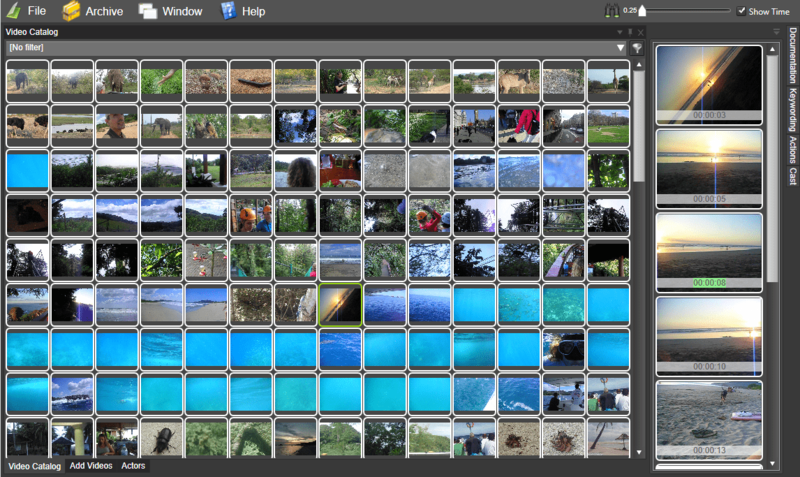 This is very handy when you need to quickly overview tons of videos to find specific footage from Costa Rica.